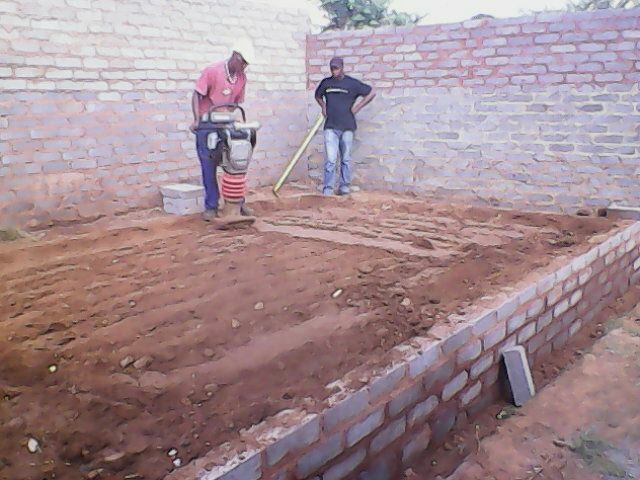 The B's Construction and Doors is a Jozi SME Construction Company in Soweto. 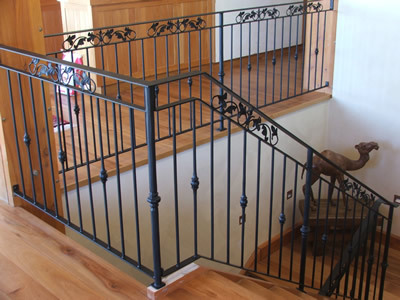 We draw house planes manufacture garage doors, carports & aluminium window frames, installation of garage motors, cctv camera installations, electric fencing. We also do partitioning for office and home. Brian Mmoleli who is the founder and responsible of registering the company with necessary bodies such as PSIRA, NHBRC and get certifications such as CIBD, BBBEE and others. He is also responsible for the day to day running of the company. Puleng Bambo is in charge of the marketing of the company and deals with clients and their specific needs. 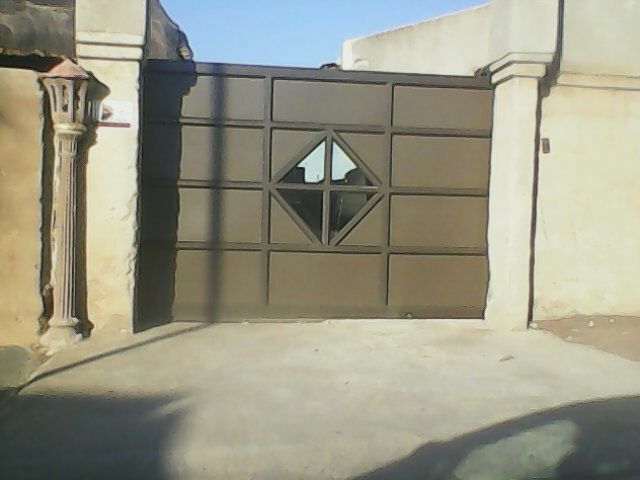 Installations and maintenance of garage doors, gates, automations, alarm systems, CCTV and electric fencing. 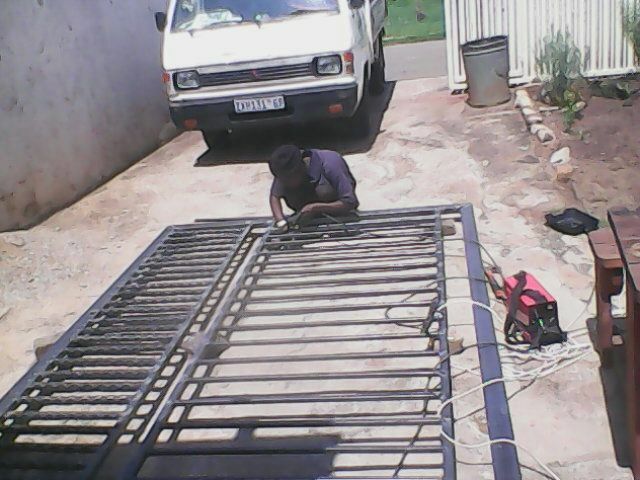 Manufacturing of aluminium window frames, garage doors, shop fronts, sliding doors and shower doors. Drawing of house plans, building and extensions, slab decking, electrical, plumbing, carpentry and tiling. Our target market incudes newly developed areas such as houses and malls. 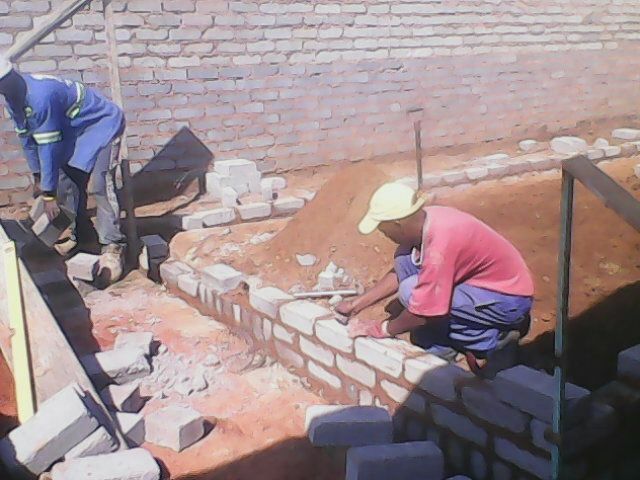 We assist in building of parameter walls, burglar proofs and carports. The mushrooming of shopping malls in the country gives us an added advantage of survival. We offer them our services such as CCTV, alarms, Shop fronts, Partitioning and Access Control. We are also involved in property investments where we purchase houses, refurbish them and rent or sell them.